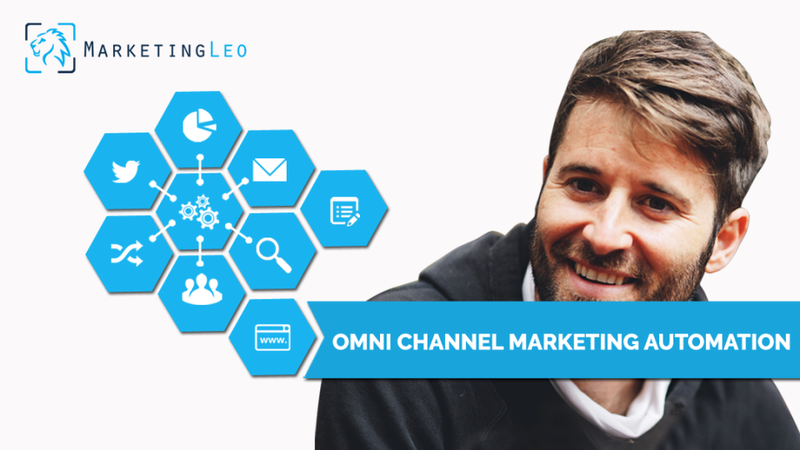 MarketingLeo's omnichannel marketing cloud is perfect for modern growing B2B, B2C and eCommerce companies who want to use omnichannel marketing automation for managing multiple marketing channels. Plans start from $49/500 Contacts for unlimited users. 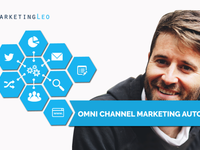 MarketingLeo is a smart omnichannel marketing cloud for all your modern marketing needs. 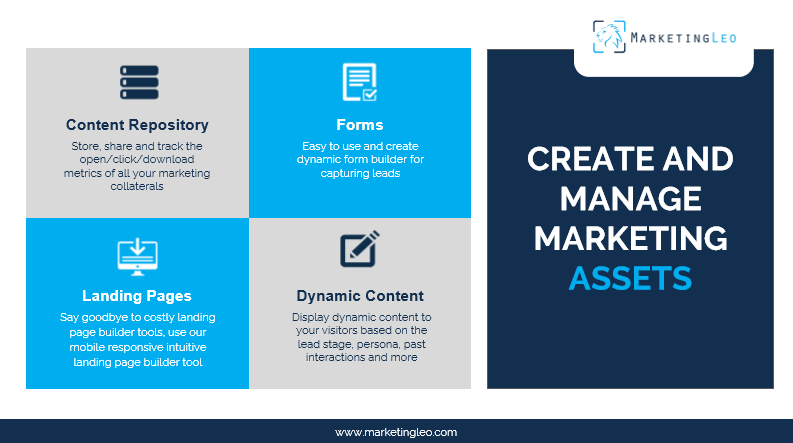 It helps B2B, B2C and eCommerce marketers track, manage and segment leads and anonymous website visitors, create marketing assets like landing pages, forms, popups, help manage marketing channels like social, email, paid etc and helps in accurate reporting and analytics. Pros: First off. A Plethora of tools. Which is very cool. 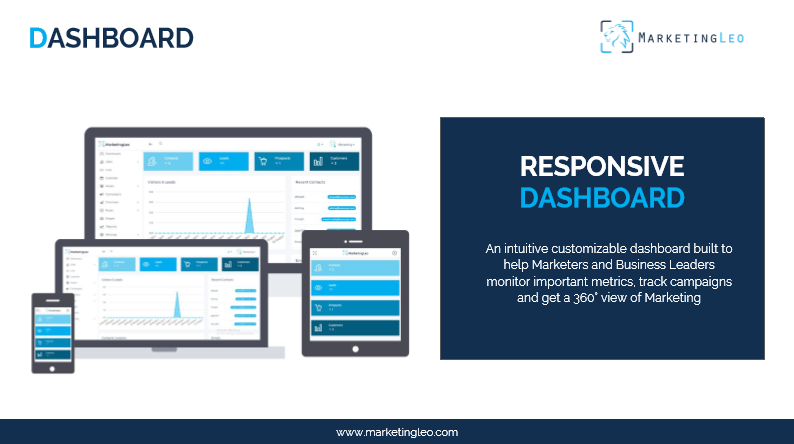 One of my favorites is the social monitoring tool. It allows me to post across the most popular social media apps. 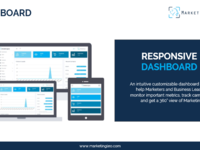 My second favorite is lead management tool. Very easy to use and i really enjoy the ease of the web to app function. Cons: No complaints really but i guess if i had to choose something for lookers to look out for is the price. 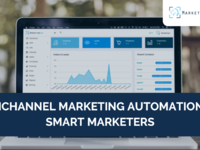 Overall: There are a lot of marketing products out the but there but this one for me was easy to use and has done a great deal for me for what I do for the team. 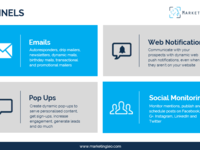 Pros: Perfect integration with social networks, google analytics, CRM programs. 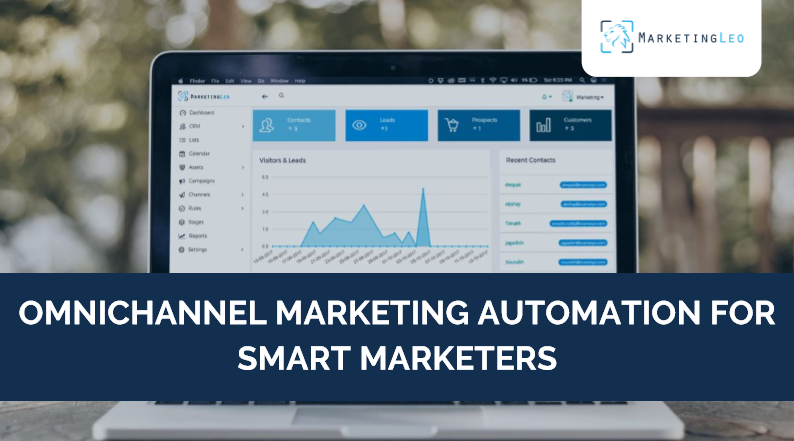 The analysis and monitoring of MarketingLeo allow us to segment all the traffic and optimize the contribution made by our different online marketing channels. Cons: There is nothing that I do not like about this program, it has a good balance between quality and price. 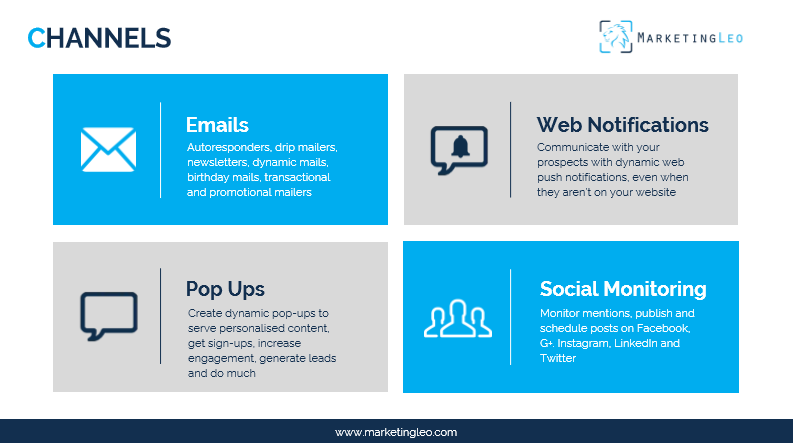 Overall: We are improving our KPIs and personalized communication with potential clients. 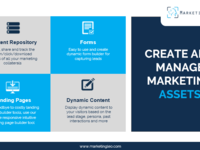 Pros: MarketingLeo did a great job generating social media marketing campaigns for us that really seemed to intrigue our audience. Cons: Occasionally it was tough to get an issue resolved through customer service, but eventually all problems were settled thoroughly. Pros: I like most about this software is that it has a lower per month cost than some other similar software. Cons: What I like least about this software is the simple user interface. In other words, I would like a more detailed navigation and system.